Mutu director Barry Stephens chats with Emmanuelle Montague-Sayers, Brand Manager of award-winning The Sally Montague Group, about their approach to better customer service. Sally set up her first salon in 1983. 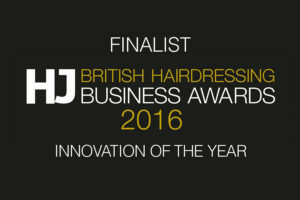 Today the Group boasts 6 salons across Derbyshire and countless industry awards ranging from the prestigious L’Oréal Professional Colour Trophy Regional Finals and Creative HEAD’s It Girl and Fashionista titles to awards for salon restoration and interiors. From a purpose-built luxurious salon with beauty spa in Ashbourne to a fast-paced salon at the University of Derby offering affordable hairdressing to students, Sally and her team are recognised throughout the industry for their forward-thinking, dedication to detail and winning mentality. 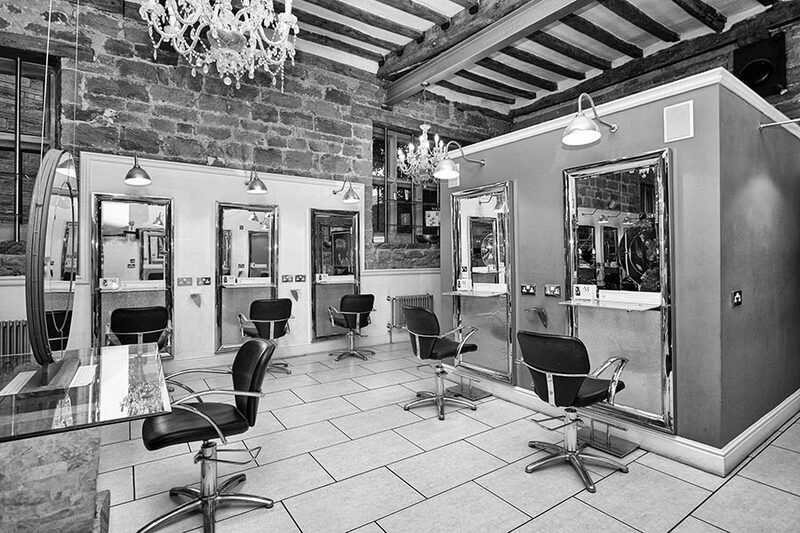 Now with Salon Call Manager, callers always hear a friendly professional welcome message personalised to each salon regardless of whether reception is busy, unattended or closed. On-hold promotional messages keep callers engaged and on the line with useful information about new services and offers – at the moment the Group are promoting seasonal gift packages. 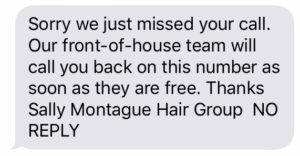 Salon Call Manager doesn’t just contact your missed callers. When you miss a call for any reason the system displays all client calls on the live web view enabling the front of house to team to quickly identify missed client calls, while an ‘action’ button on screen lets you easily check whether that vital call back has been made and the appointment booked. As brand manager, Emmanuelle also receives an end-of-day call report to her phone, no matter where she is, allowing her to take control over missed calls and constantly manage the reception teams’ performance. Regularly check your reception team is accurately charging clients – this will have an instant and often big impact on turnover. Remove, or at least reduce, all obstacles such as missed calls and lengthy online booking forms making it quick and hassle free for clients to make appointments. This sounds obvious but there is no tip bigger than this. 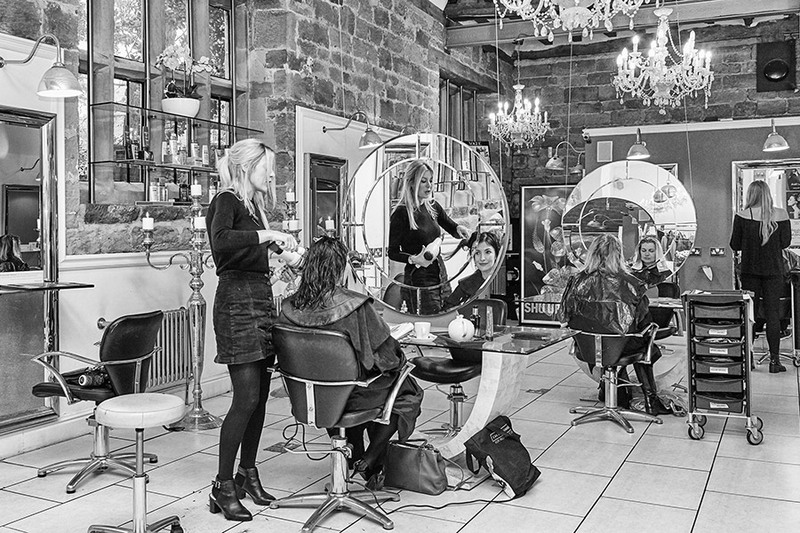 We are constantly watching and measuring to ensure the growth of the salon group as a whole.